If you are reporting a fire, theft, medical emergency or, gas leak - please call 911 immediately. If you need after hours/weekend emergency maintenance, please contact 904-444-9507. Please do not submit a work order in resident portal if it is a true emergency. 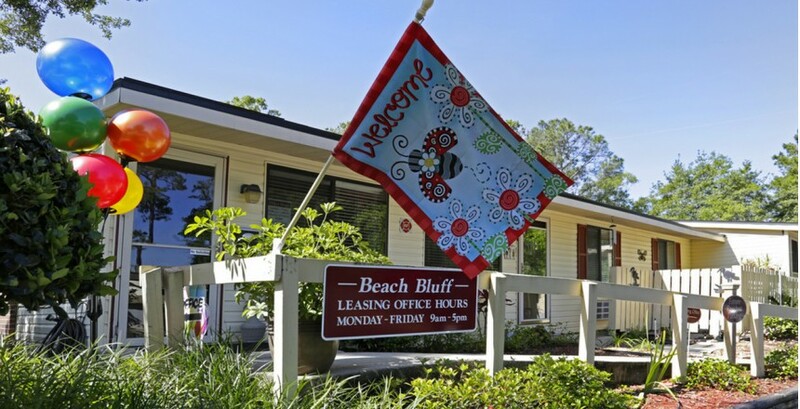 Find Your New Home at Beach Bluff! 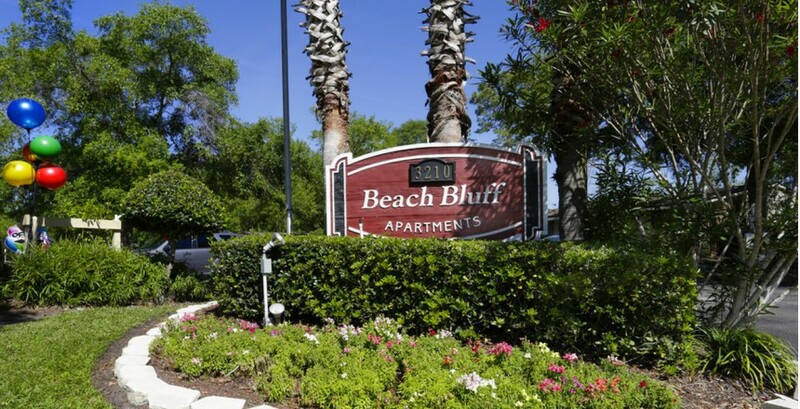 Beach Bluff Apartments is conveniently close to Jacksonville's beautiful beaches as well as St. Johns Town Center mall, providing the best shopping experience and water sport activities. 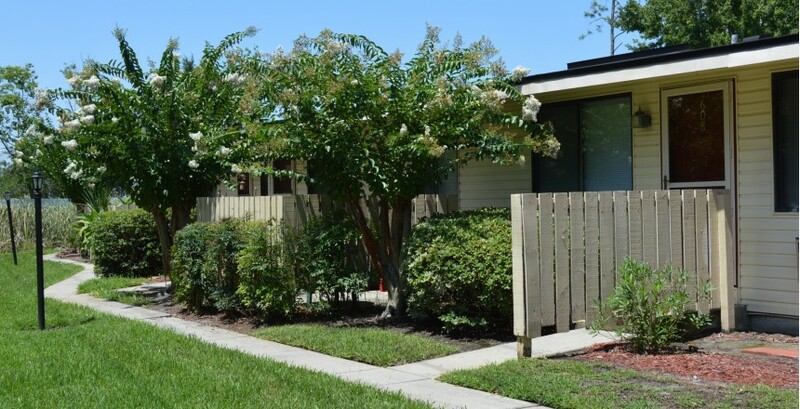 Come and experience life made easy with our beautiful single story units, private front porch/patio area, and fully equipped kitchens. 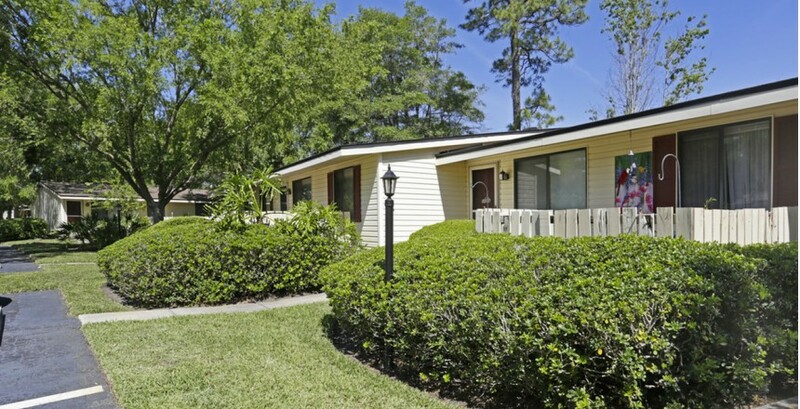 With a variety of floor plans to choose from, we’re certain there’s one that’s just right for you. 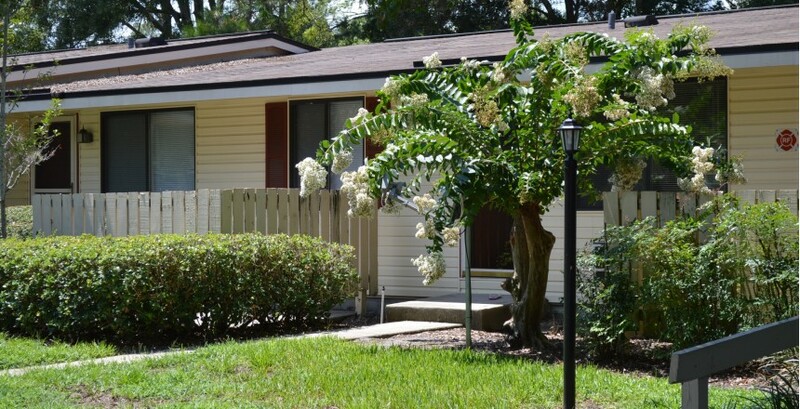 Browse our studio, one, and two bedroom floor plans. Pets welcome. Breed restriction, check with manager. 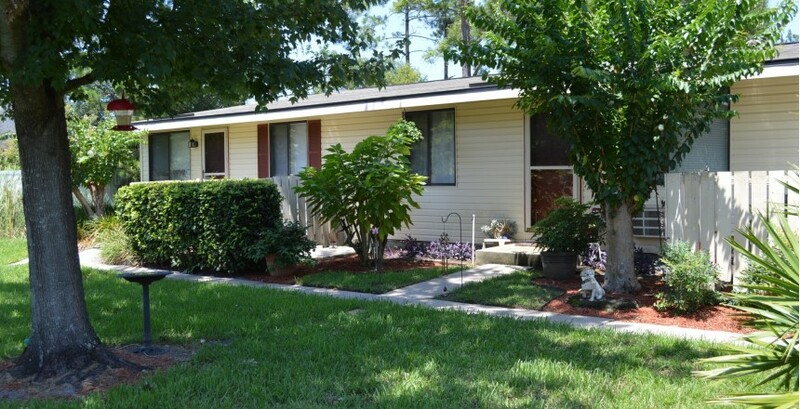 Non Refundable pet fee of $375.00 per pet and pet rent monthly $15.00 per pet. 2 pet maximum. Resident shall keep all pets vaccinated and registered with appropriate local/state officials in accordance with applicable law.